The size allowed is calculated using the number of bytes. 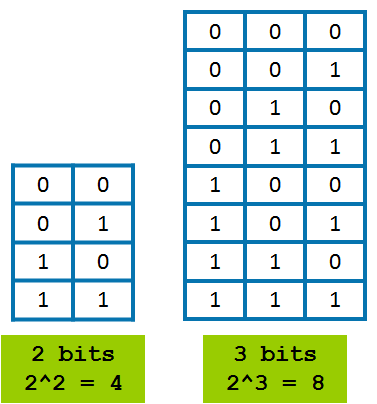 For eg for byte the size is 8-bits, so the range allowed is 2 power 8 which is 256. This 256 is split into half to support both negative and positive numbers. That is reason the size is -128 to +127. The positive side is +127 instead of +128, because zero is also included in the range.